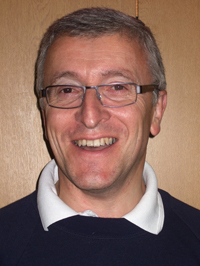 Welcome to 21st Ipswich Boys' Brigade under our Captain Adrian Barnes. Adrian leads a team of fully trained officers and helpers who meet on Wednesday nights at Bethesda Baptist Church. The teams run a range of varied and structured evenings to encourage the development of boys of all ages. All members of the team are DBS (Disclosure and Barring Service) checked. The team have a range of certifications including First Aid and Food Hygiene to ensure the safety of the boys at all times. The Anchor section belongs to the boys who are aged between 4 and 8 and runs on a Wednesday evening from 6:30 pm – 7:45pm at Bethesda Church, IPSWICH. The evenings are broken down into welcome and inspection, opening games, crafts and activities and close with devotions. There are trips including Fire Brigade visits and local pet shops. Battalion opportunities include sports, soft play sessions at Snakes and Ladders and challenging competitions! There are also terrific trampolining times and summer sessions in the park along with sensational ski slope sliding. The boys are encouraged to work towards their current years badges, while helping their teams gain points. 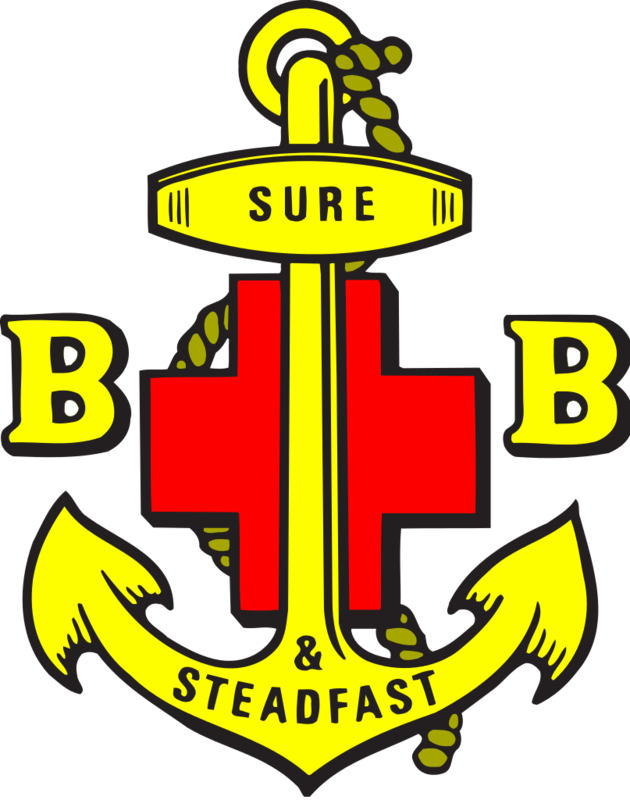 Come along and experience the Anchor Section at the 21st IPSWICH Boys’ Brigade………..the adventure begins here. The Junior Section is for boys between 7 and 11 years old (School years 4 to 6) and takes place on Wednesday nights from 6:30 until 7:45. Each Wednesday night, the evening starts with a game until 6:45 which can include football, cricket, naughts and crosses and many other games. This is followed by Inspection where notices are given out and boys are marked for their uniform to score points in the Best Boy competition. Then at 6:55 the boys do their badge work to earn badges at the end of the year. The activities in badgework can vary from word searches to model making. The evening then finishes with another game and devotions at 7:30. Our Company Section is for boys between the ages 11 and 18 years old (School years 7 to 13) and takes place on Wednesday nights from 7:30 until 9:00. Activities on a Wednesday night include a lot of sport and games such as table tennis and chair football. Other activities that take place are craft, including making bird boxes and Christmas lanterns, and more recently film making. The section is split into age groups to do the activities and every few weeks one age group visits a local sport centre. At the sports centre the boys get the chance to play five-a-side football, touch rugby and occasionally basketball.